Real-time charts might be getting removed from music chart sites. According to OSEN on May 15, Ministry of Culture, Sports, and Tourism recently had a meeting with the Korea Music Content Association following Limez Entertainment's investigation request on Nilo's sajaegi accusations. Both the Ministry of Culture, Sports, and Tourism, and KMCA agreed on the need of a sajaegi preventive system. 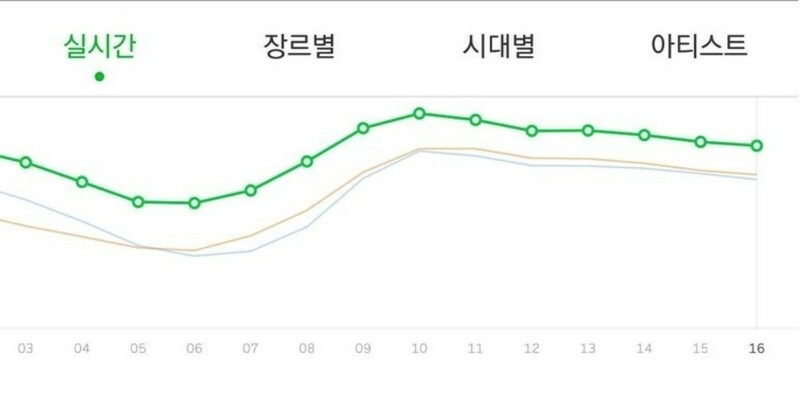 As a result, they're in talks of removing the real-time chart, which is deemed to be the key issue allowing sajaegi. The discussion is ongoing with many possibilities open. Stay tuned for updates.